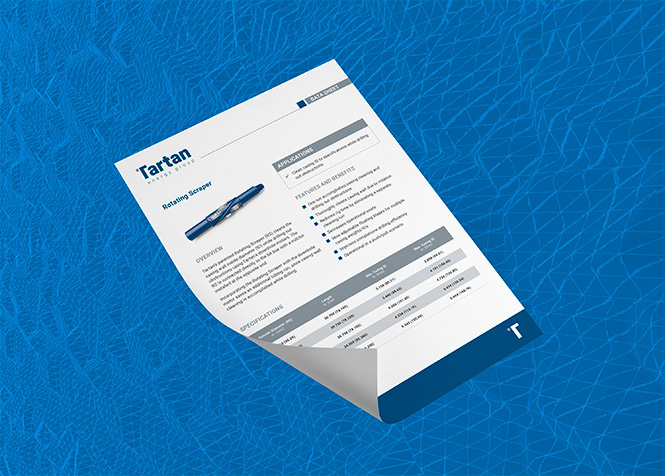 ﻿ Tartan Completion’s Positive Pulse MWD Drilling Tool provides Real-time measurements. 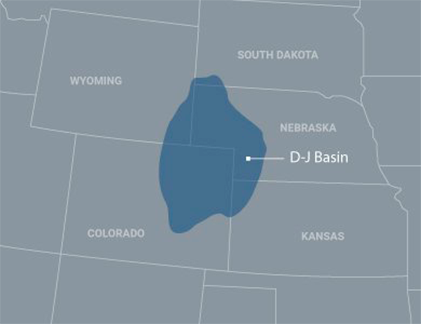 where to purchase lasix click now Tartan’s Positive Pulse measurement while drilling (MWD) tool provides real-time downhole drilling measurements and transmits information to surface while drilling a well. The Positive Pulse MWD can take several measurements depending on the operator’s needs, including gamma ray, directional survey, tool face, temperature, vibration, and shock. Fill out your information to receive the Positive Pulse MWD data sheet.